Tim Kelly and Charlie Constable have been charged with making careless contact with umpires. 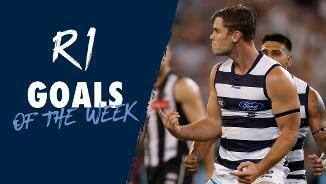 Charlie Constable is one of many young Cats in contention for this year's award. Charlie Constable is the round two NAB AFL Rising star after a dominant performance against Melbourne. The tall midfielder, who can also play forward or back, pushed for a case to debut during 2018 but was luckless despite his top VFL form. The first half of his VFL campaign saw him average 25 disposals a game and boot much needed goals. Due to the strength of the Cats’ midfield Constable has had to be very patient awaiting a call up to the big stage. 2019 looks to bring a new opportunity for Constable as he continues to push for an AFL debut. 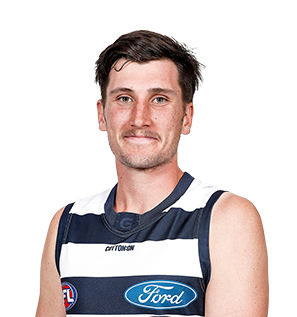 2017 NAB AFL Draft 2nd round selection (Geelong) No. 36 overall. 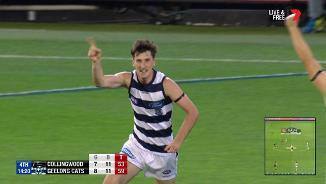 Couldn't be happier to be joining the @geelongcats, can't wait to see what the future holds.